Wiley X safety glasses have been used by military personnel, law enforcement officers, and civilians since 1987. 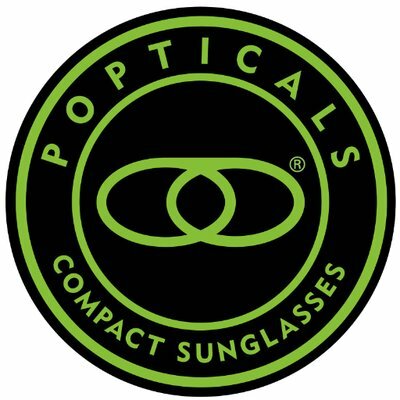 Its original glasses were developed in partnerships with the U.S. Armed Forces and elite Special Forces units with the goal of making them able to withstand the dangers of the battlefield. Now, the company offers many types of prescription Wiley X glassesto the general public. All but the most basic of Wiley X’s general offerings are stylish enough to enjoy wearing around town as well as using for eye protection. The many sunglass styles also provide protection from UV rays even when they aren’t being used to stop ballistic debris and other dangers. This makes them great all-around glasses and allows users to avoid the need to switch between pairs in many situations. One of the top lingering effects of industrial accidents is vision loss. What’s even worse is that 90 percent of industrial vision damage cases are preventable. Put yourself in the 10 percent by wearing one of Wiley X’s stylish pairs of industrial safety glasses. These glasses come with embellishments like mirrored lenses in multiple colors, stylish temples, and sleek designs. They also make a small selection of more basic work glasses for those who just want to protect their eyes and be done with it. Industrial-style prescription safety glasses aren’t just for work. They’re also great for big home projects like cutting up big trees, working with construction lumber, trimming tall weeds, and other such activities. Making sure to wear eye protection at home will eliminate the danger of foreign material flying into your eyes the same as it will on the job. Most shooters know to protect their ears, but it’s just as important to protect the eyes. Shooting can result in ricochets, misfires, and other mishaps that threaten sight. This is true whether it’s done at an outdoor range or in the woods. Wiley X produces plenty of safety sunglasses for this activity. Some have lenses that wrap around the sides, while other styles have wide, solid temples to protect your eyes from debris coming in at an angle. 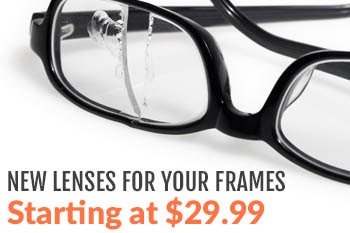 Whichever style you choose, it will look sleek and provide the protection your eyes need. These glasses are also for shooters. They’re made to exacting specifications and are especially good at providing protection from bullet fragments. The Ballistic line also includes some goggles for even more protection. Regular shooting glasses from Wiley X look cool, but their mirrored lenses and light-colored frames make them quite obvious. Wiley X knows that hunters and others who want to be stealthy don’t appreciate having their glasses give away their positions, so they’ve developed the Black Ops line to take care of this problem. These safety glasses have matte black lenses and frames for the ultimate in low-key protection. Wear them with confidence that you’ll be able to see the deer without having to worry about any reflections allowing it to see you first. Whether you need to protect your eyes from bullet fragments or pieces of flying wood, Wiley X has the prescription glasses that are perfect for the job. To learn more about the company or see all of the styles it makes, just contact us. We’ll be glad to tell you everything you need to know. We can also help you select a specific pair from the many styles available so that you get the exact ones you need in a design you’ll be happy to wear!